Hollywood’s top honors, The Academy of Film Arts and Sciences’ Oscar Awards, will soon be given out for 2012′s top films. No doubt we all have our top favorites, certain films, actors or writers that we are hoping will take home the gold. Whether you are a fan of the indie film made good “Silver Linings Playbook”, the magnificent performance by Daniel Day Lewis in “Lincoln” or the grand music and design of “Les Misérables” ,there is sure to be something for every movie lover represented. But who will win? Everyone has a theory – but we are interested in yours! 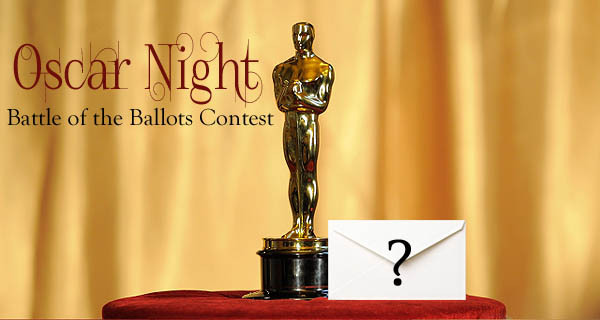 Tell us and enter the Oscar Night Battle of the Ballots Contest. 3. 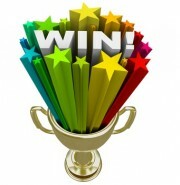 Email your picks to [email protected] by February 20th, 2013 no entries will be taken after this date. The winner will be the reader that gets the most picks right on their ballots. The staff of Games Fiends will tally the results and notify the winner within a week of the February 24th airing of the Academy Awards. The winner of the Battle of the Ballots will receive a movie themed grab bag full of goodies! 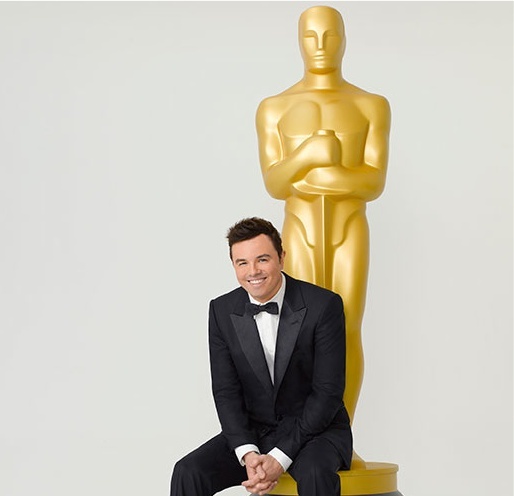 The 85th Academy Awards program will be aired February 24th on ABC and will be hosted by Family Guy creator Seth MacFarlane. Delete all nominees except the one you believe will win the Oscar in each category (In the end you should have a the title of the award and underneath your pick for the winner in each category) and email your picks to [email protected] Good Luck! Battle of the Ballots Contest Winner!